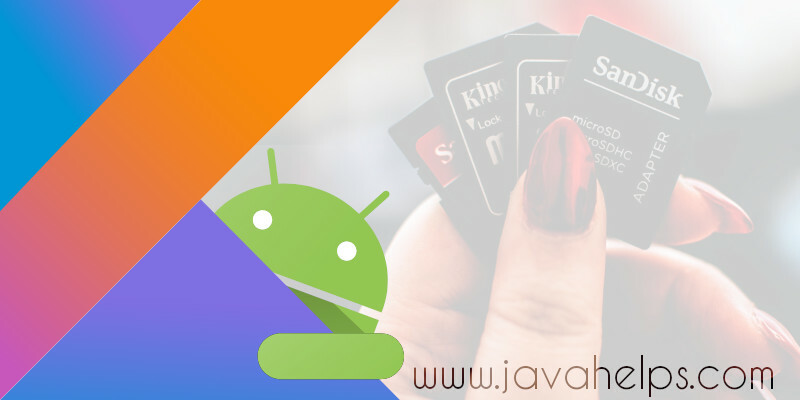 Javalin’s main goals are simplicity, a great developer experience, and first-class interoperability between Kotlin and Java. Comparing Javalin with Spring is like comparing a shaving blade with a Wenger 16999 Swiss Army Knife Giant, but it does what it is supposed to do. If you want to quickly add a REST endpoint for a quick demo or if you just need a simple web framework without any additional gimmicks like Dependency Injection or Object Relational Mapping, consider Javalin. It is easy to learn and lighter to run. In this article, you will see how to use Javalin as a web framework to serve a contact-us page and how to build a CRUD micro-service using Javalin. TensorFlow is a famous machine learning framework from Google and a must to know asset for machine learning engineers. Even though Python is recommended to build TensorFlow models, Google offers Java API to use TensorFlow in Java. Still, Python is the easiest language to build TensorFlow models, even for Java developers (learn Python, my friend). 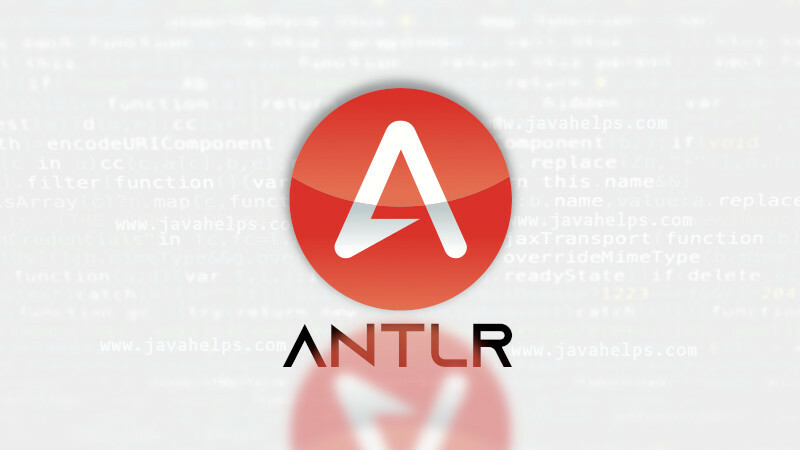 However, enterprise applications developed in Java may require the artificial intelligence offered by a trained TensorFlow model. In this article, you will learn how to load and use a simple TensorFlow model exported from Python. If you read the Spark 04: Key-Value RDD and Average Movie Ratings article, you might wonder what to do with popular movie IDs printed at the end. A data analyst cannot ask his/her users to manually check those IDs in a CSV file to find the movie name. 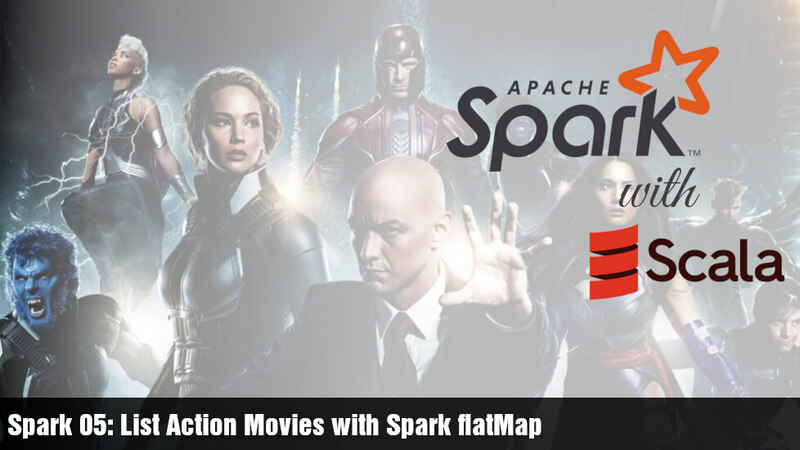 In this article, you will learn how to map those movie IDs to movie names using Apache Spark's variable broadcasting. Suppose you want to share a read-only data that can fit into memory with every worker in your Spark cluster, broadcast that data. The broadcasted variable will be distributed only once and cached in every worker node so that it can be reused any number of times. More about broadcasting will be covered later in this article after the code example. Apache Maven is a build tool widely being used by Java developers to manage project dependencies, control build process and automate tests. 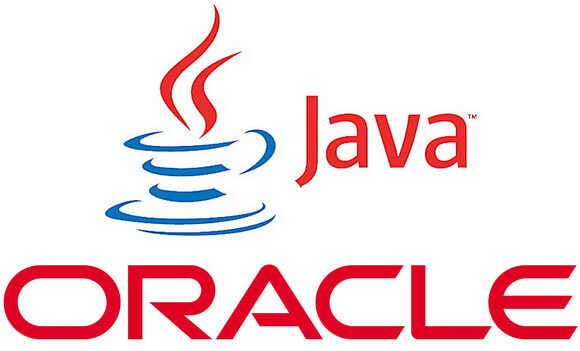 Apache Maven makes our life easier especially in building a complex Java project. However, beginners stay away from Apache Maven as I did years ago just because they find it complex to learn and use. 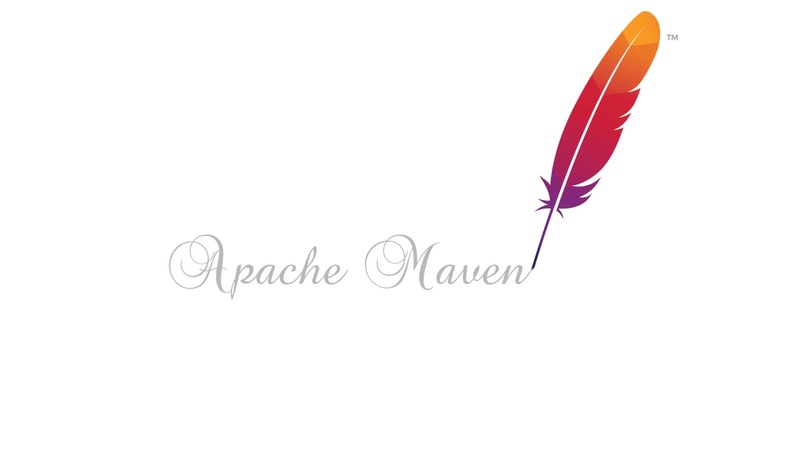 This article simplifies the concept of Apache Maven and introduces Maven in a smooth way to beginners. In this article, you will see how you can use Apache Maven to manage your project dependencies using a simple Java project as an example. 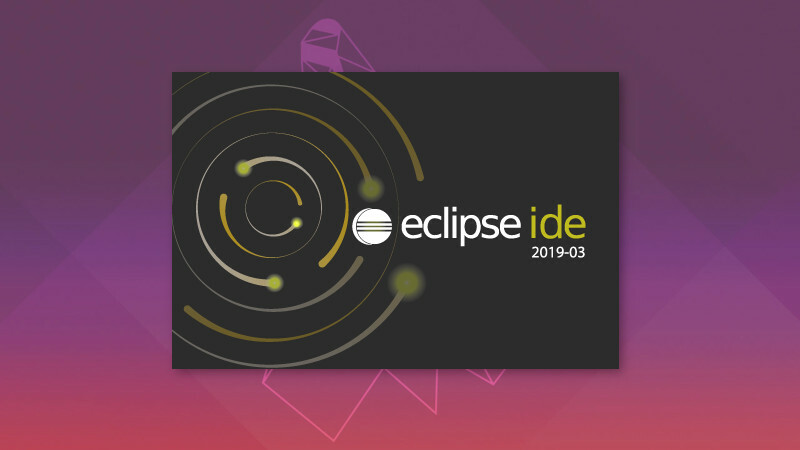 The article is structured into two main topics: Apache Maven in Eclipse and Apache Maven in IntelliJ IDEA. Of course, you can use Apache Maven without any IDEs. However, I stick with IDEs to make it simple for beginners. Other applications of Apache Maven like build management and test automation will be covered in another article. Let's begin with manual dependency management using a simple calculator application. Suppose you want to develop a Calculator that receives a simple arithmetic expression like "2 + 3 * 5" as input and prints the output in the console. It is a complex task to evaluate such a String input and calculate the result by ourselves. Fortunately, there is a library: exp4j which can evaluate a String expression and return the output. Welcome to the fifth article in the series of Apache Spark tutorials. In this article, you will learn the application of flatMap transform operation. After the introduction to flatMap operation, a sample Spark application is developed to list all action movies from the MovieLens dataset. 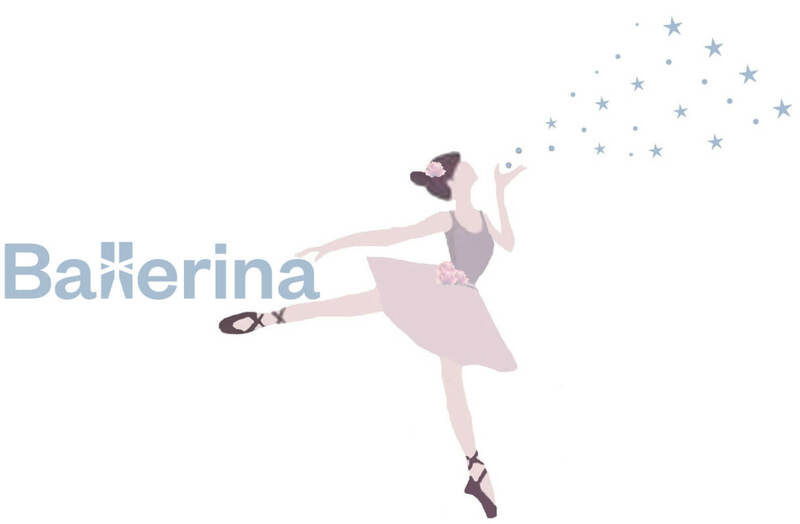 Ballerina is a new open source JVM based language specially designed for integration purposes by WSO2 the world's #1 open source integration vendor. In this article, you will see how to manually install Ballerina on Linux systems. Visit the official website and download the installer for your system. There is an installer for Windows, Mac, Debian-based Linux and Fedora-based Linux. I prefer to install Ballerina manually because it is universal for all Linux operating systems out there. 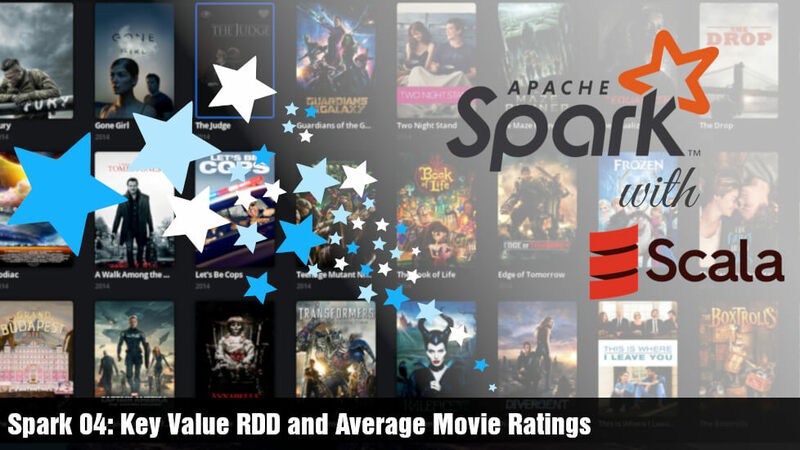 In the first article of this series: Spark 01: Movie Rating Counter, we created three RDDs (data, filteredData and ratingData) each contains a singular datatype. For example, data and filteredData were String RDDs and the ratingRDD was a Float RDD. However, it is common to use an RDD which can store complex datatypes especially Key-Value pairs depending on the requirement. In this article, we will use a Key-Value RDD to calculate the average rating of each movie in our MoviLens dataset. Those who don't have the MovieLens dataset, please visit the Spark 01: Movie Rating Counter article to setup your environment. As you already know, the ratings.csv file has the fields movieId and rating. A given movie may get different ratings from different users. To get the average ratings of each movie, we need to add all ratings of each movie individually and divide the sum by the number of ratings. 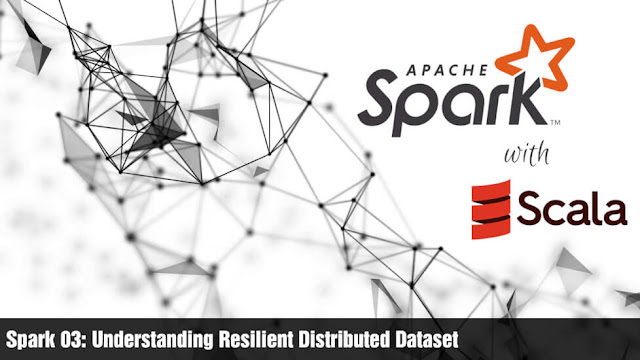 You are not qualified as an Apache Spark developer until you know what is a Resilient Distributed Dataset (RDD). It is the fundamental technique to represent data in the Spark memory. There are advanced data representation techniques like DataFrame built on top of RDD. However, it is always better to start with the most basic dataset: RDD. RDD is nothing other than a data structure with some special properties or features. RDD is designed to address the abovementioned problems. In the following section, you will see the properties of RDD and how it solves these problems. This article introduces Scala to those Java developers who don't know Scala. I assume here that you already know Java (preferably Java 8) so that you can compare the features of Scala with Java. Please be informed that this article is not an end to end Scala tutorial. 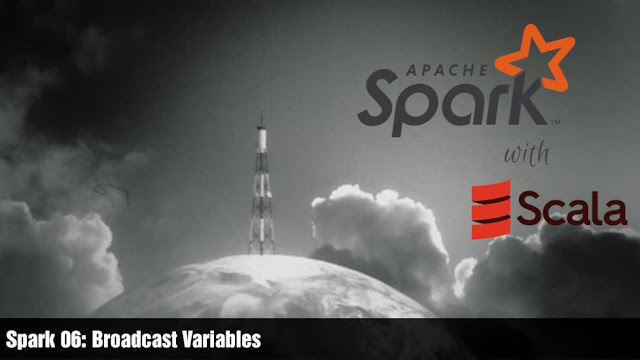 I am covering only the fundamentals of Scala which are used in my Apache Spark tutorials. First of all, remember that Scala is a JVM based language which is running on top of your regular Java Virtual Machine. The whole purpose of Scala is providing a convenient functional programming language (at that time Java 8 wasn't there). However since Scala is built on top of Java, you can access Java libraries and API from your Scala code. To play with Scala, please setup Scala on IntelliJ IDEA or install a command line Scala version in your system.